You are here: Contests / What’s Your Favorite KB Summertime Jam?! 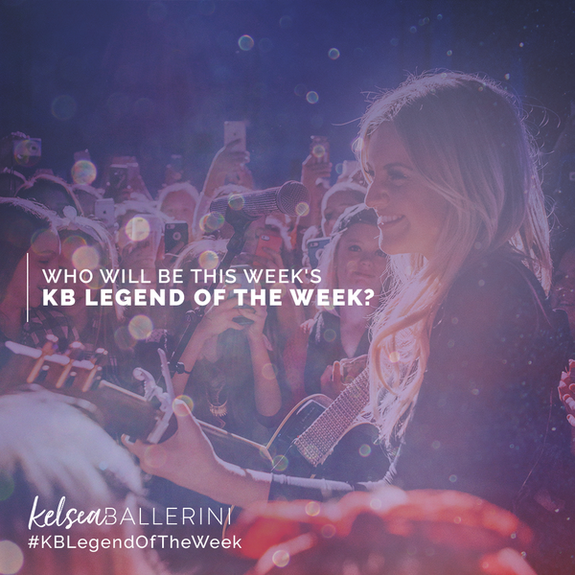 What’s Your Favorite KB Summertime Jam?! My FAVORITE KB SUMMERTIME JAMS are.... Legends, Yeah Boy, Love Me Like You Mean It! Thank you for making my summer Kelsea!!!! ?????????????????????????????????? ( We Were Like)---yes i listen to rough audio version on youtube, i hope Kelsea releases a studio version of that song some day! its a JAM! My fav SUMMERTIME jams are probably Dibs, Yeah Boy, and Underage, since they just remind me of those summer crushes and young summer love. I love all of your songs from both albums, but these three, in my opinion, embody summer. Miss Me More, XO, Get Over Yourself!